While wandering through the Medina, we stumbled upon this restaurant. 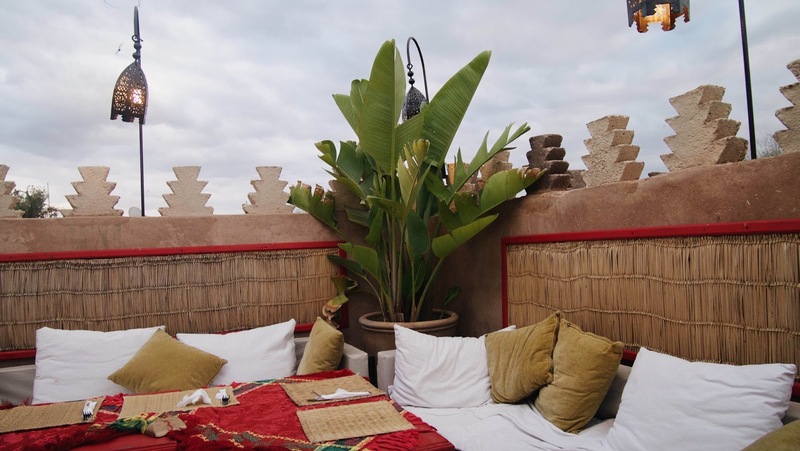 This restaurant mixes the Moroccan with the Mediterranean cuisine. The food is great and not that expensive either! Kui Zin has a rooftop which creates a cosy atmosphere, and they even played live music when we were there. Recommend it! This local restaurant has everything you're looking for when searching for a cool lunch or dinner spot. 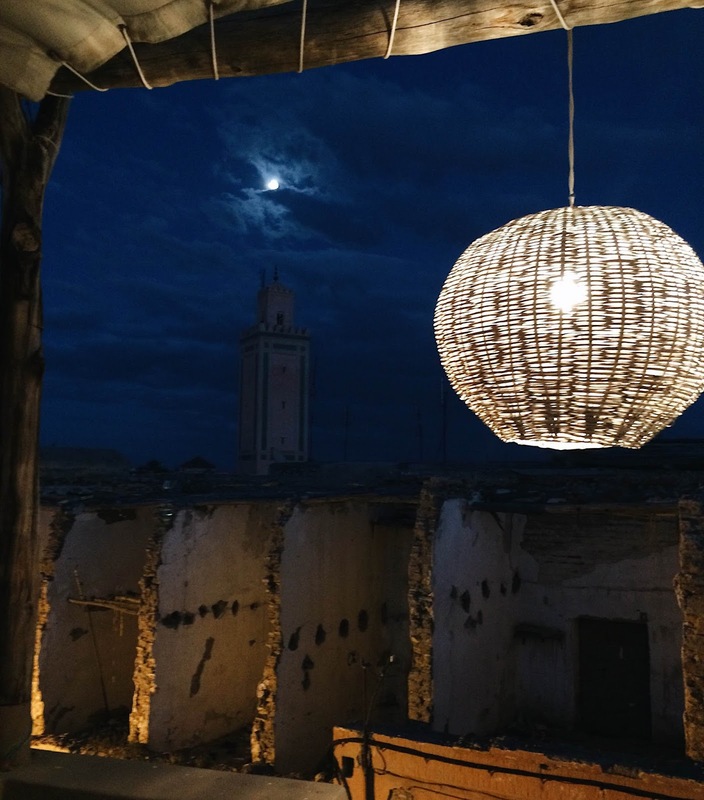 This restaurant owns a roof top garden overlooking the city, which offers (especially at night) pretty great views over Marrakech and the Atlas mountains in the background. 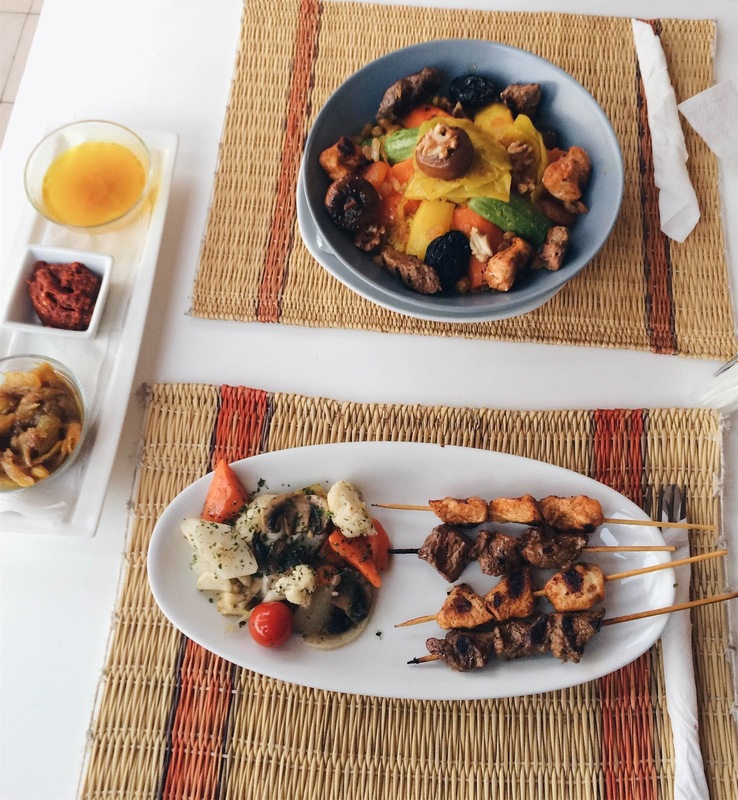 The food is delicious, offering traditional meals like 'Tangine' as well as more Western food. Make sure not to miss this one! This cafe is close to Jardin Majorelle, and the perfect spot to sit down for a little break on their big teracce. 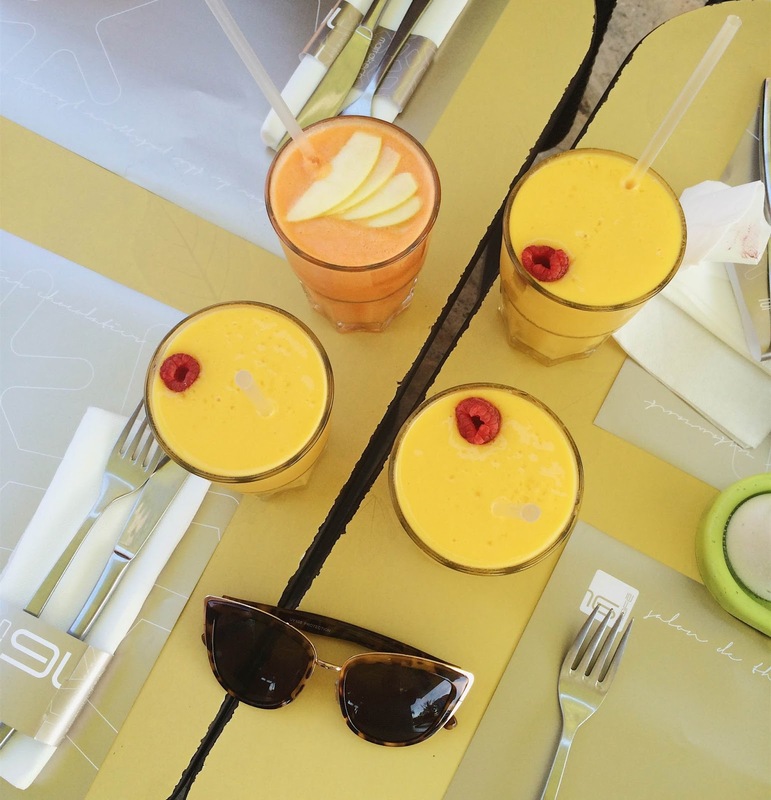 Try one of their delicious smoothies or go for one of their pastries! They also have a varied lunch menu card, if you want more than just a drink or something sweet. 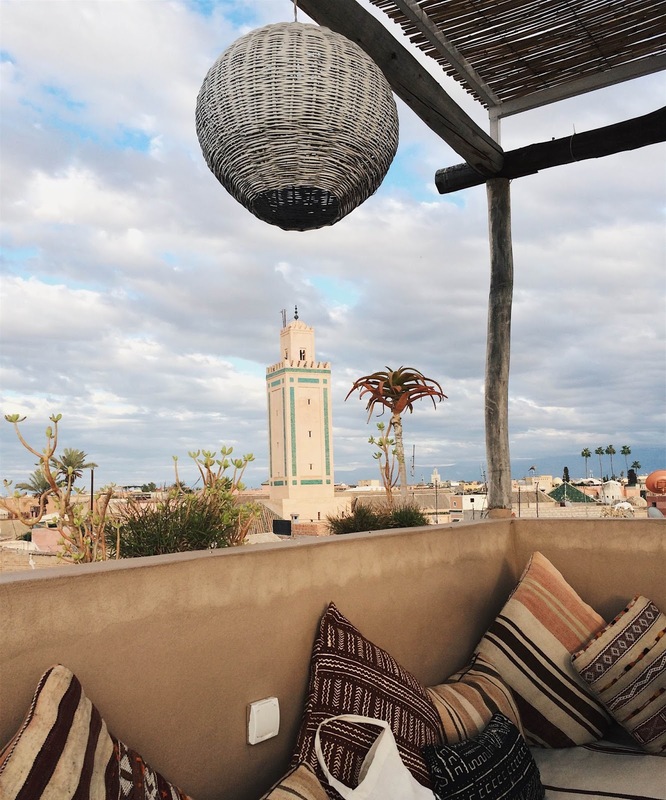 Oh, everything looks super yummy, Marrakech cuisine is one of my favourites.